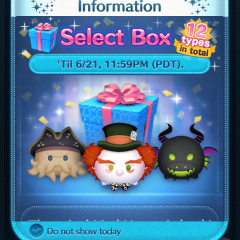 Select Box now happening in the Disney Tsum Tsum App! 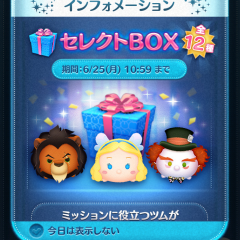 Select Box now in the Disney Tsum Tsum Japan App! 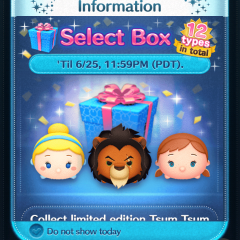 Select Box now in the Disney Tsum Tsum App! 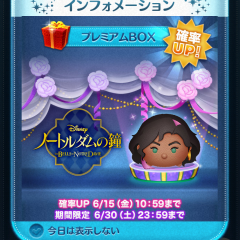 Princess Update to the Disney Tsum Tsum Japan App! 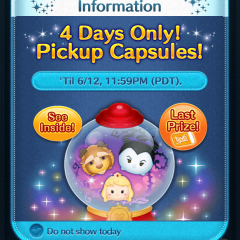 Pickup Capsule in the Disney Tsum Tsum App!